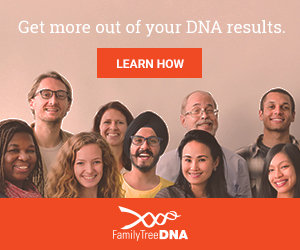 How did our ancestors cope when they were apart in a family crisis? You Can Become a Better Researcher – Join your course now! 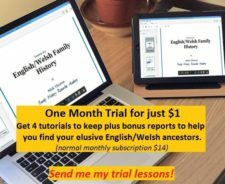 Dan Jones of ancestry.co.uk interview. 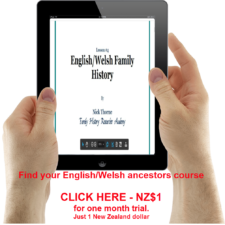 Special Offer: Family History Course Take A Trial. – Learn at your own pace. Check out My Kindle books now! 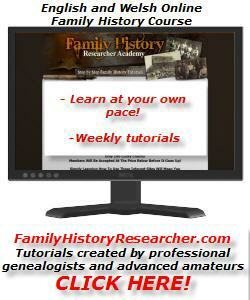 Nick Thorne is The Nosey Genealogist. 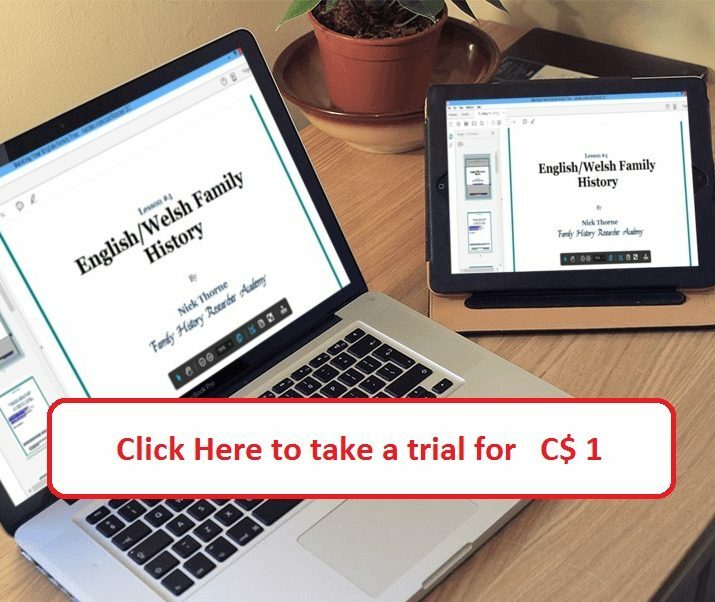 He has been researching his family tree for several years and along the way he has picked up all sorts of tips and tricks on how to break down those wretched brick walls that hamper family historians. By reading around the subject and completing various courses he has gained a lot of knowledge that he is willing to share with you. 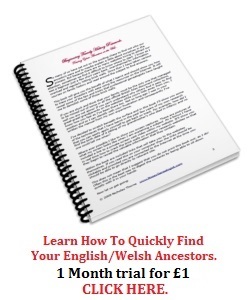 Copyright © 2019 Nick Thorne - The Nosey Genealogist. Titan Theme by The Theme Foundry.